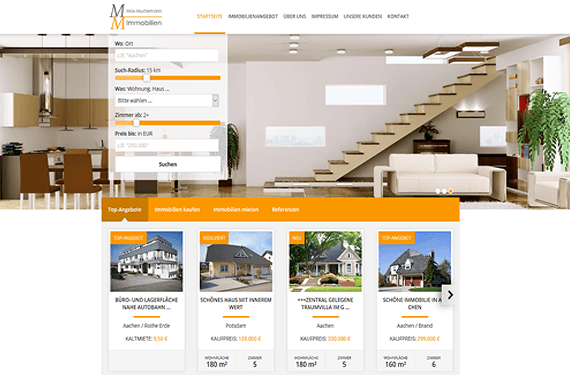 Here is an excerpt of our web design portfolio. 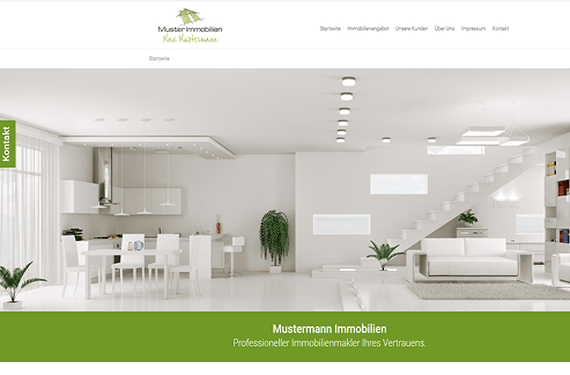 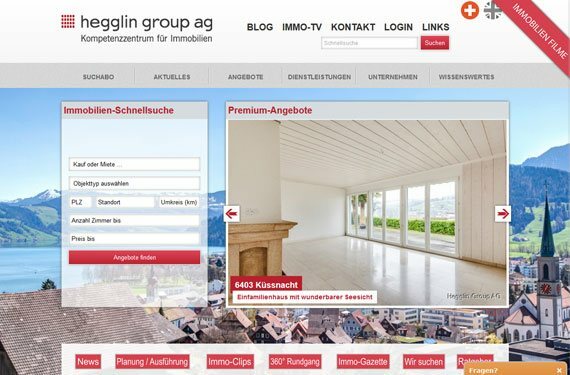 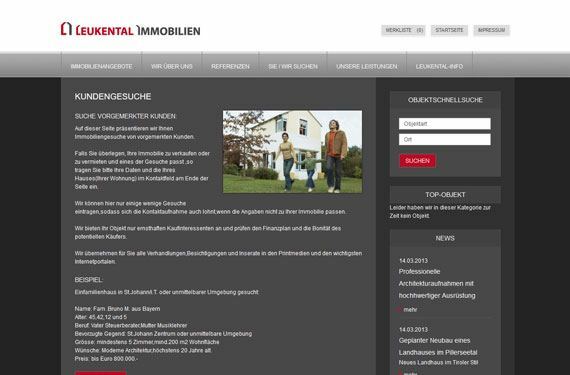 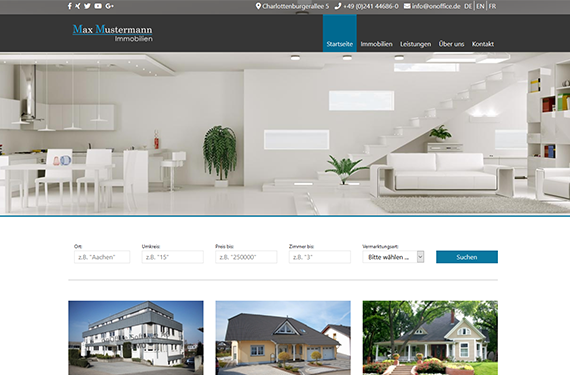 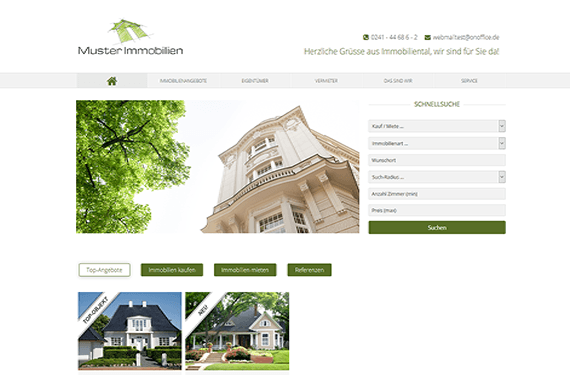 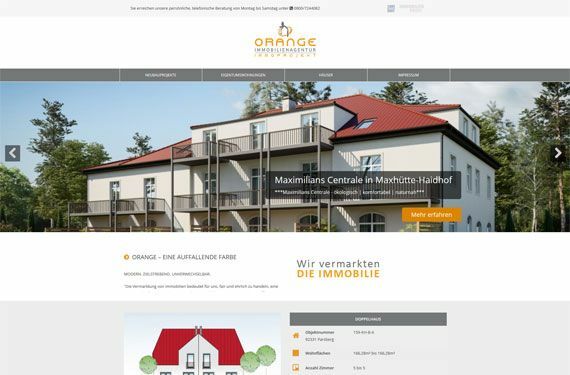 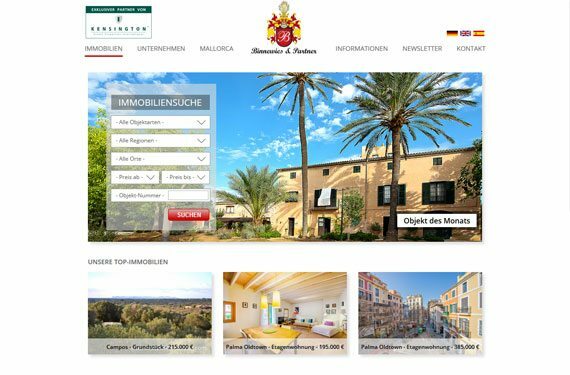 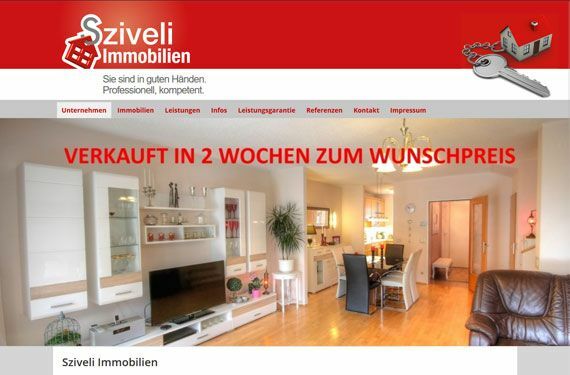 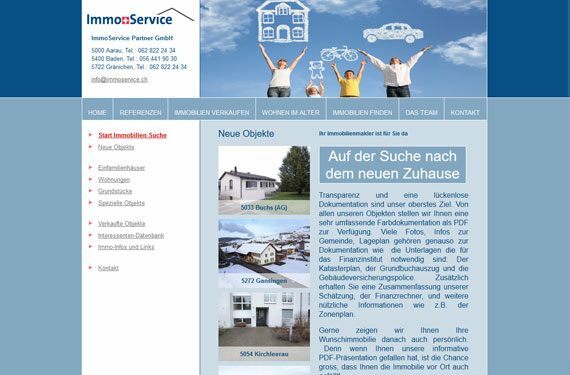 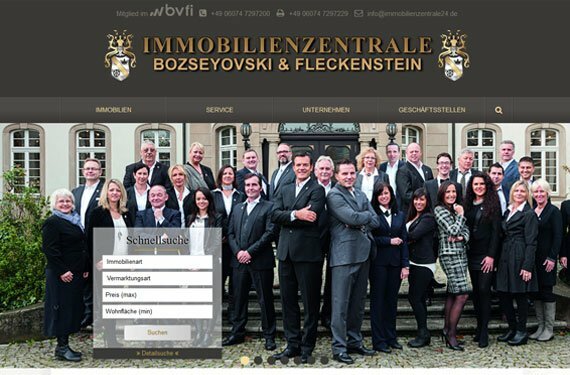 All other websites you can find in our Showroom (only avaible in german). 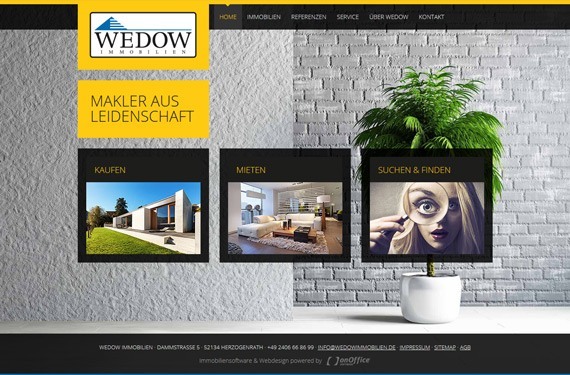 In our Showroom, you will find more individually created websites.